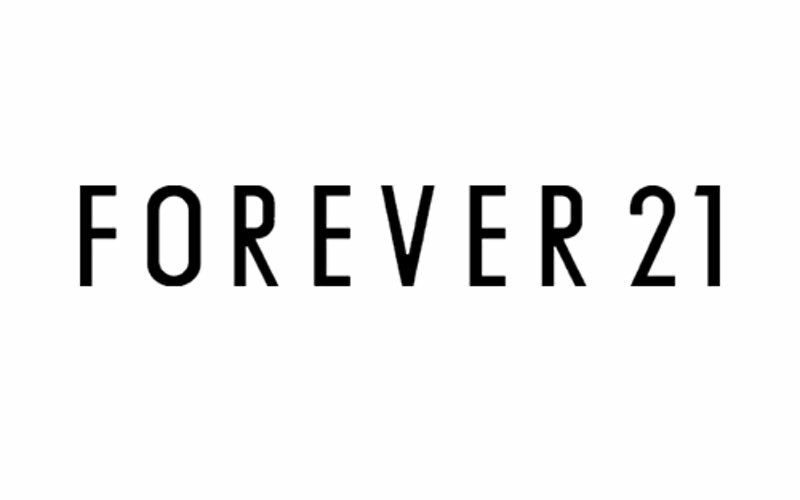 Established in 1984, Forever 21 has become one of the most recognisable apparel retailers worldwide. 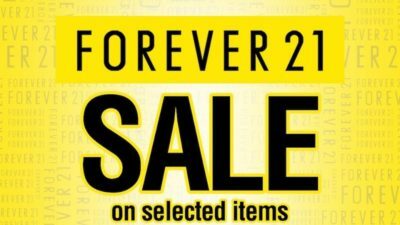 Forever 21’s model of fast fashion works by keeping the site exciting with a constant flow of exclusive collaborations and fun, creative clothing designs and accessories landing daily. In recent years, Forever 21 has grown into a leading fashion empire with international expansions throughout Europe and Asia and continued investment in their ecommerce platform!